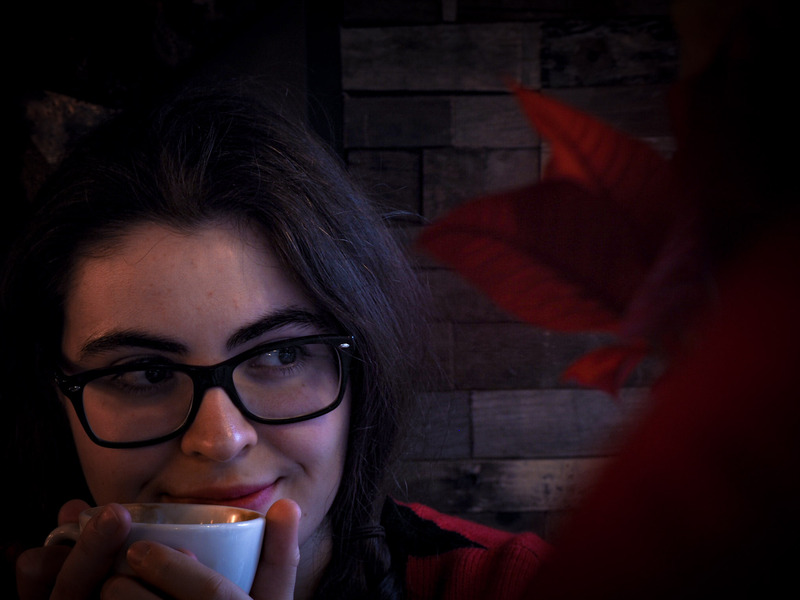 I have been so excited about writing this blog post with you guys the past couple of weeks now and it is safe to say that I can now FINALLY talk about it! As you can see from the title today’s blog post is about Petty Bones Club, who were originally called Ayloulou Apparel and who I’ve spoken about in the past on my blog, which you can read here. If you follow me on social media you will have seen that recently I announced that I had become a brand rep for Petty Bones Club! AHHHH!!! This is like a bloggers dream come true, well for me anyway. 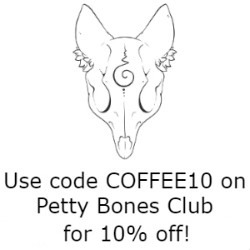 Not only am I excited and happy to be a brand rep, but I am so happy to be a brand rep for Petty Bones Club, whose designs I have loved for nearly a year. 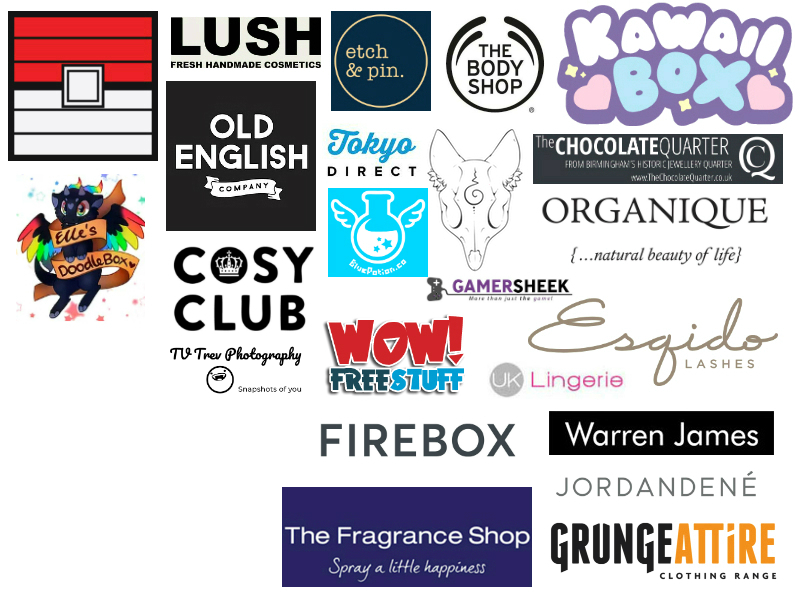 So on today’s blog post I will be talking about the goodies I was sent in my Petty care package, as well talking about what it means to be a brand rep for them. First of all I’ll talk about what I was sent. In my package I was sent three stickers and six pin badges. I feel incredibly spoilt, especially considering some of the badges are ones I’ve had my eye on buying for AGES! The two badges I’ll talk about are the Pokemon messenger ones. There are four altogether in the collection and I was sent two of them. 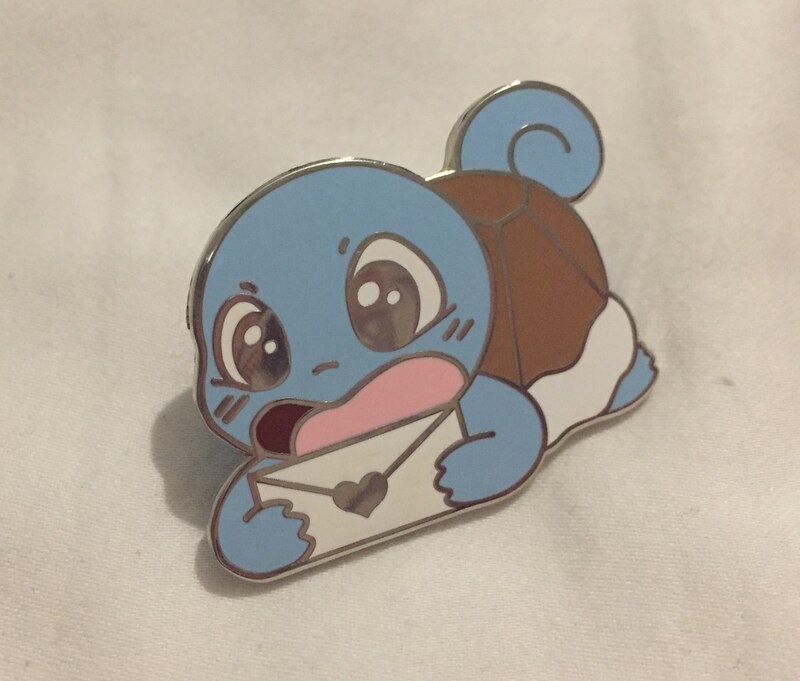 As you can see I got the Charmander* and Squirtle* pins. I love the designs so much as they’re adorable and show each Pokemon’s personality. 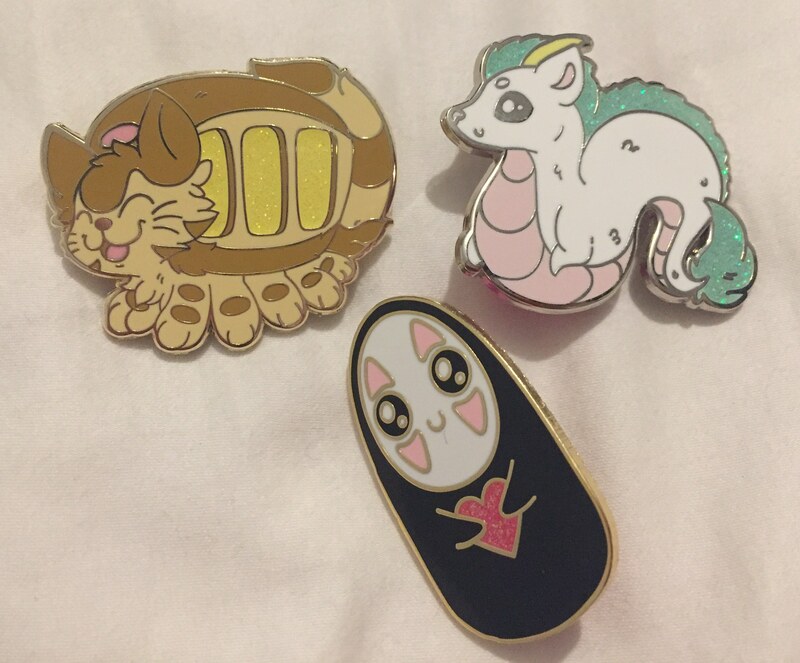 I love how each of these pins have certain coloured metals to match the colour scheme of the Pokemon. As you can see there’s gold for Charmander to match the orange, yellow and red theme and silver for Squirtle to match the blue theme. I also love that the backs for these also match the colour of the Pokemon, it’s those cute little touches that really make it for me. I’ve never seen that before and I love it so much. I honestly cannot wait to use these pin badges and pop them on my cardigans for work, especially in autumn and winter. I recently bought myself another rainbow cardigan so I’ll definitely be rocking these cuties on it throughout the rest of the year! 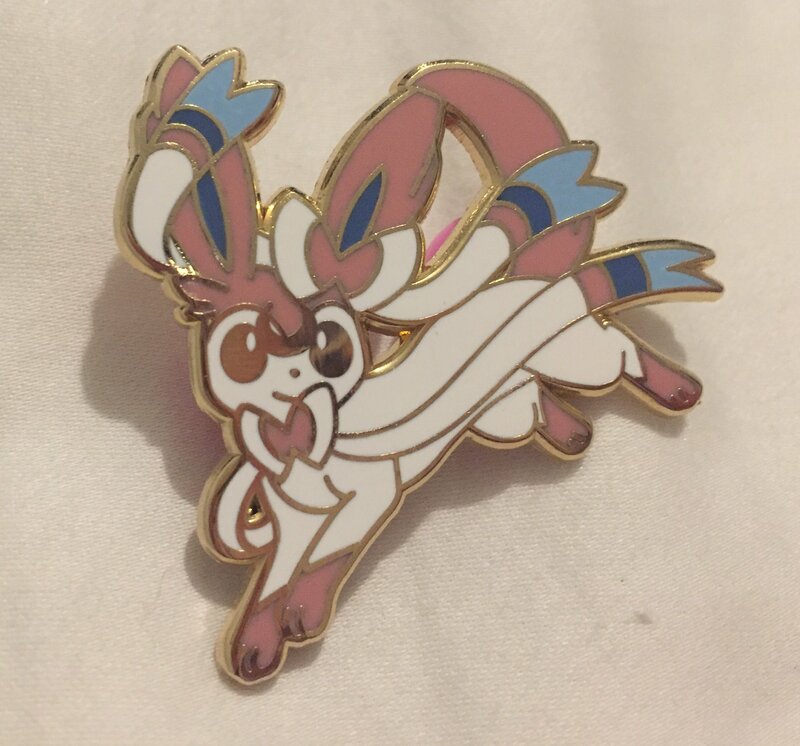 Another Pokemon pin I was sent was the Sailor Scout Sylveon* which I’ve actually had my eye on for ages! The PokeScout badges are a mixture of Pokemon and Sailor Moon, which is such a cute concept! I’ve never been anyone do this to date and it’s such a great and original idea! 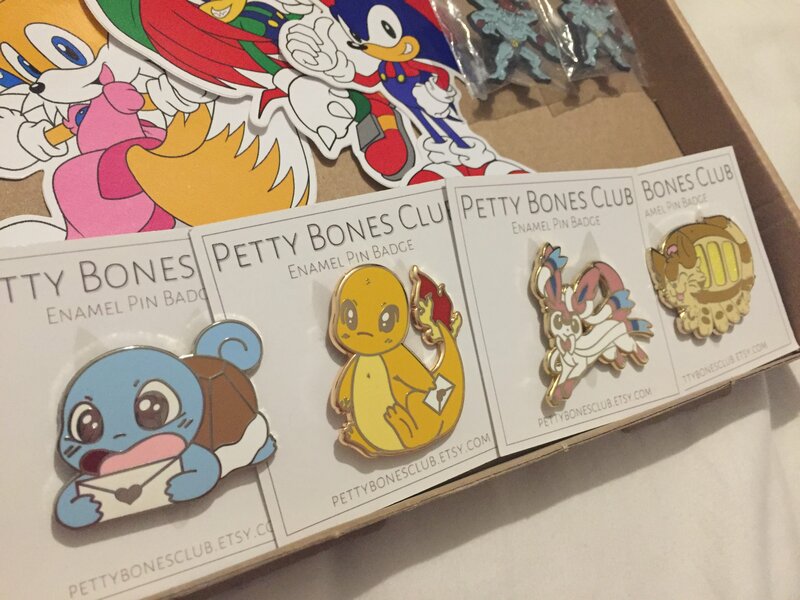 I know Petty Bones Club have a couple of different PokeScout designs out including Pikachu and Vulpix, as well as a Kickstarter which recently finished. I really want the Eevee PokeScout! 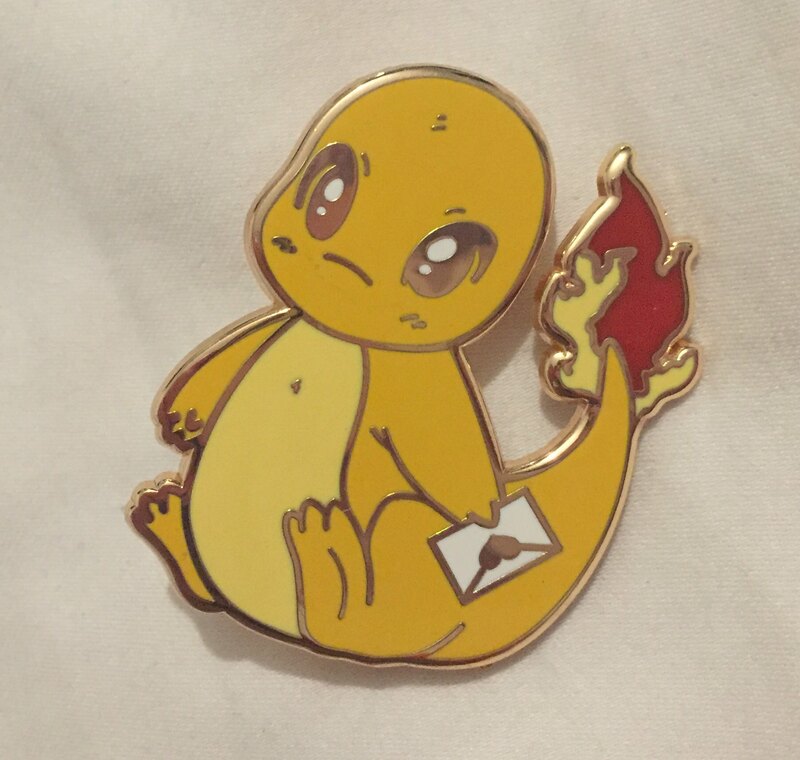 The pin badge itself is just perfect and is a gorgeous gold metal which really suits it. The Sylveon has a little crescent on their forehead too which really gives it a slight touch of Sailor Moon, which I like. As I said I’m not a massive Sailor Moon fan so this is perfect for someone like myself. It was thanks to the first two Studio Ghibli pins that Petty Bones Club that I not only discovered this brand when they were originally called Ayloulou Apparel, but it’s also what started me collection pin badges! 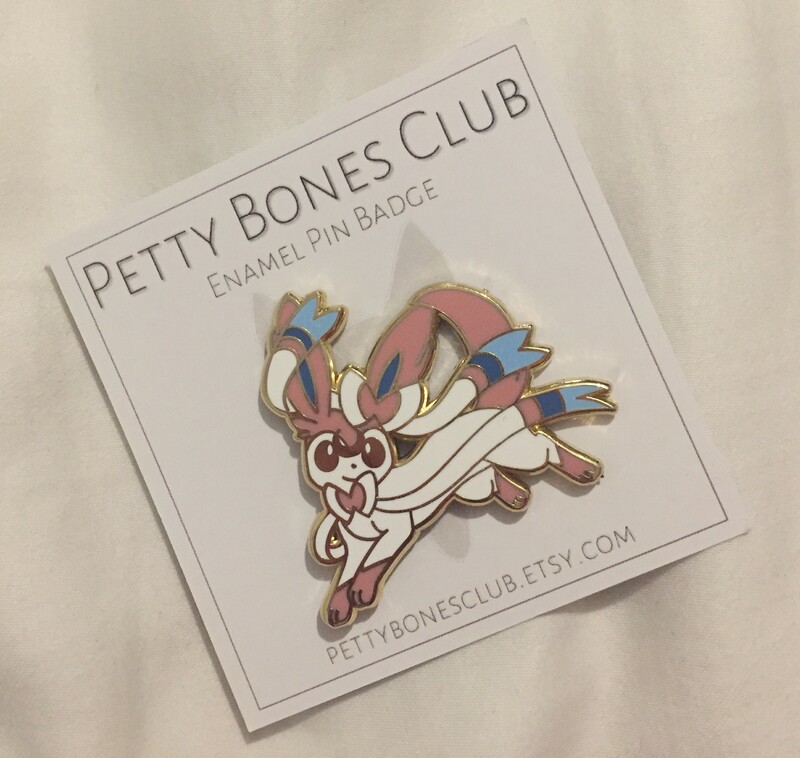 I just fell in love with the Haku pin badge that Petty Bones Club came out with and I had to have No Face too. SO when I opened my Petty care package and found the Catbus* pin in there, I was so happy. Since then I’ve worn it a few times and had so many compliments on it! I love how all the Studio Ghibli pins by Petty Bones Club have glitter on them and the glitter on the light in the Catbus windows works so well! 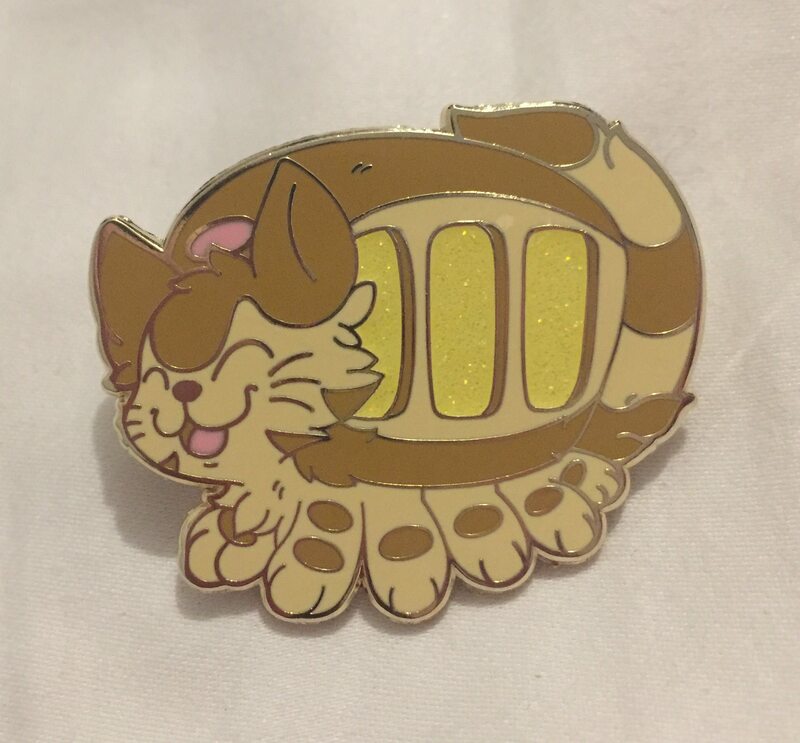 It’s also got the gold metal, which again works really lovely with the colour scheme of Catbus. This is a pin badge I am really excited to wear alongside my other two Studio Ghibli pins, as well as in the autumn months. I’m going to try and hint here (as well as other parts of social media…) for Petty Bones Club to make a Totoro and Soot Sprites! 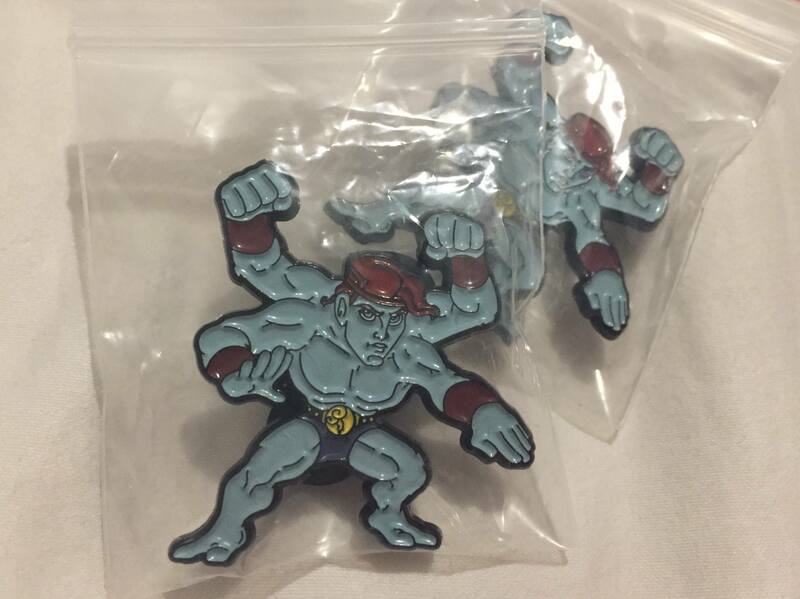 The last 2 pins that Petty Bones Club sent me are the same ones and they’re the Machamp x Hercules pins, which are so quirky! Finally the other things I was sent in my Petty care package, were some adorable stickers! These are a cross over between Sonic and Mario! 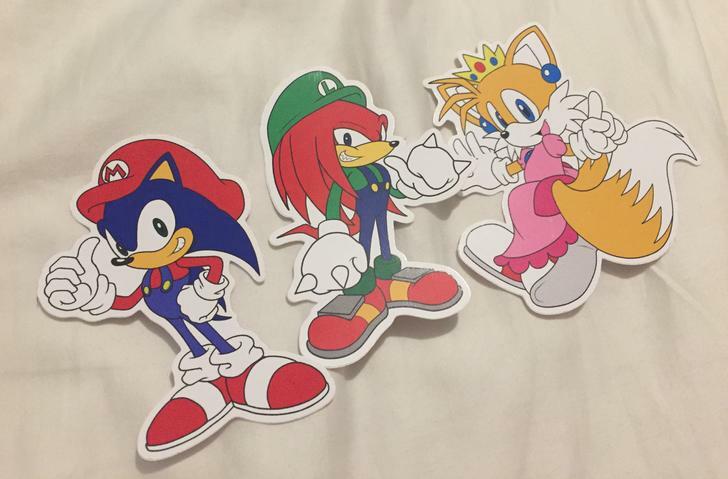 They’re all adorable and I especially love Tails as Princess Peach. These are going to be stuck into my 2018 journal. 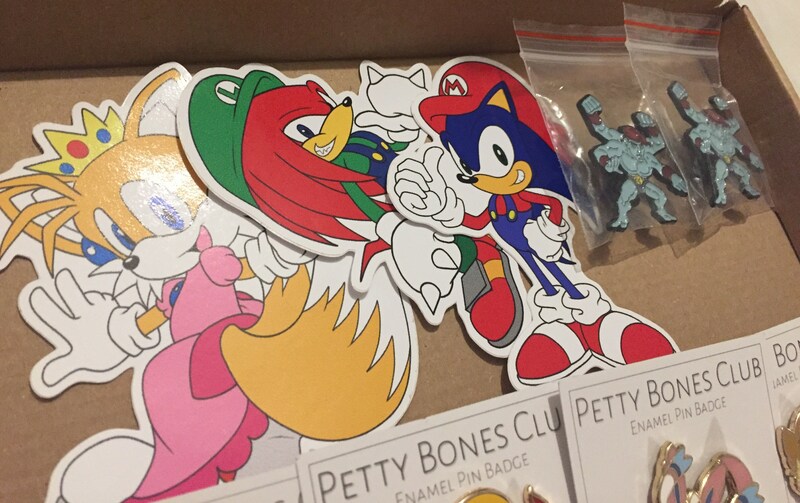 Although you can’t buy the stickers of these on the store you can buy the pins, which I’ll link here… Sonic X Mario, Knuckles X Luigi and Tails X Princess Peach. 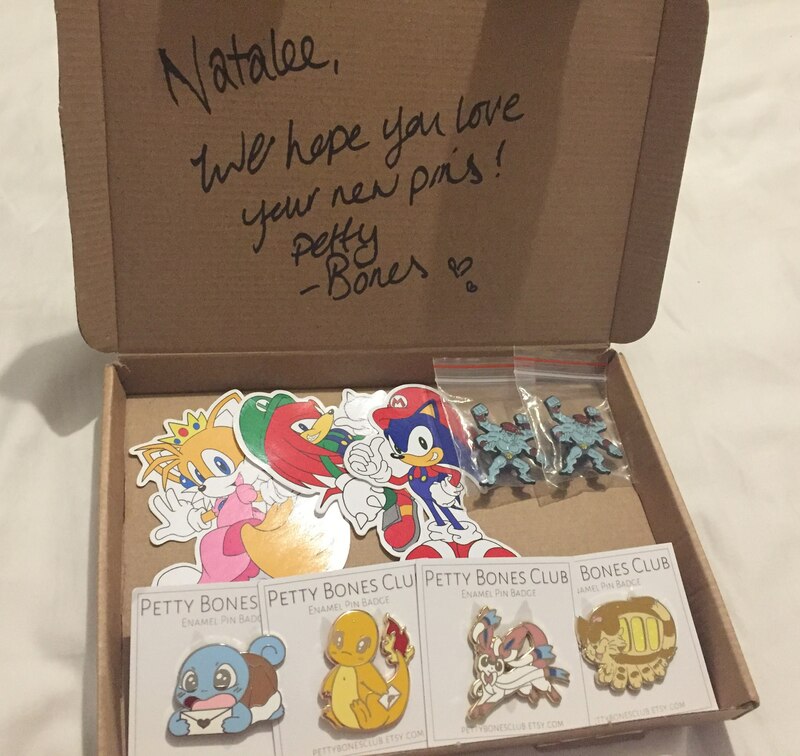 So those are all the lovely goodies I was sent from Petty Bones Club! 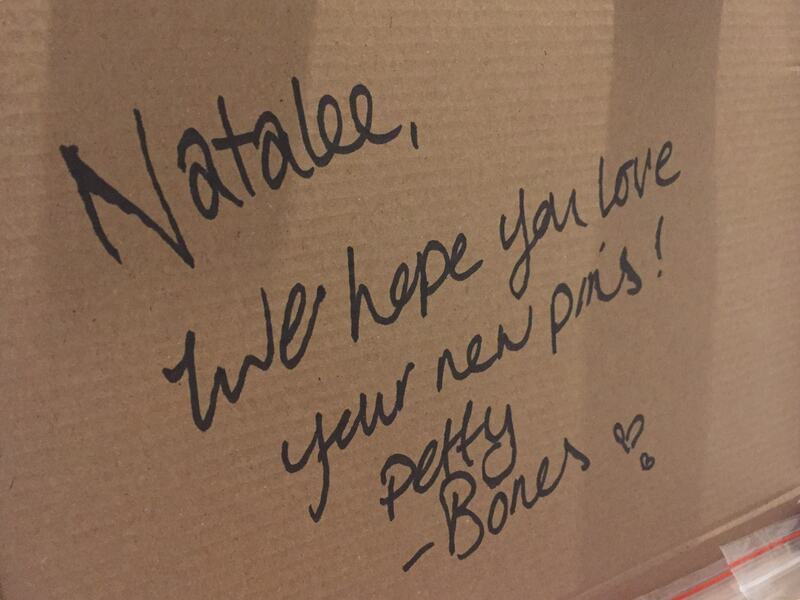 Now I just want to briefly write a little thank you to Lauren over at Petty Bones Club for picking me to be one of her brand reps. It is an honour to be perfectly honest with you and I really hope I make her proud! 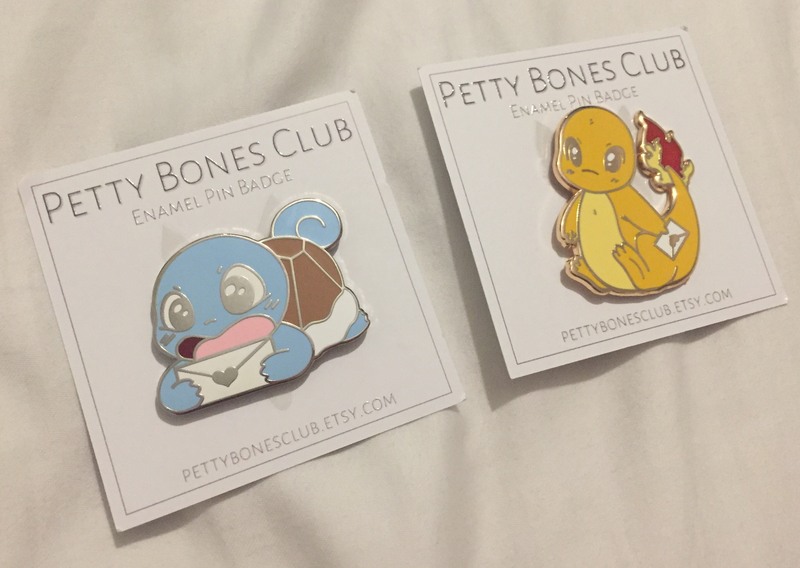 If you love the look of Petty Bones Club pin badges then make sure to check out their store, which I’ll link below as well as go and visit them over on Instagram. 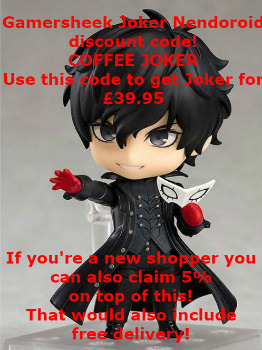 I now have an awesome discount code you can use on their store, which is COFFEE10. 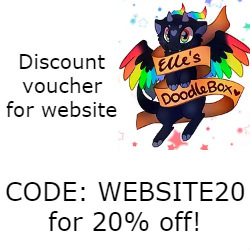 Don’t worry if you lose this post on my blog and cannot find the code to use, it will be on the side of my blog from today! 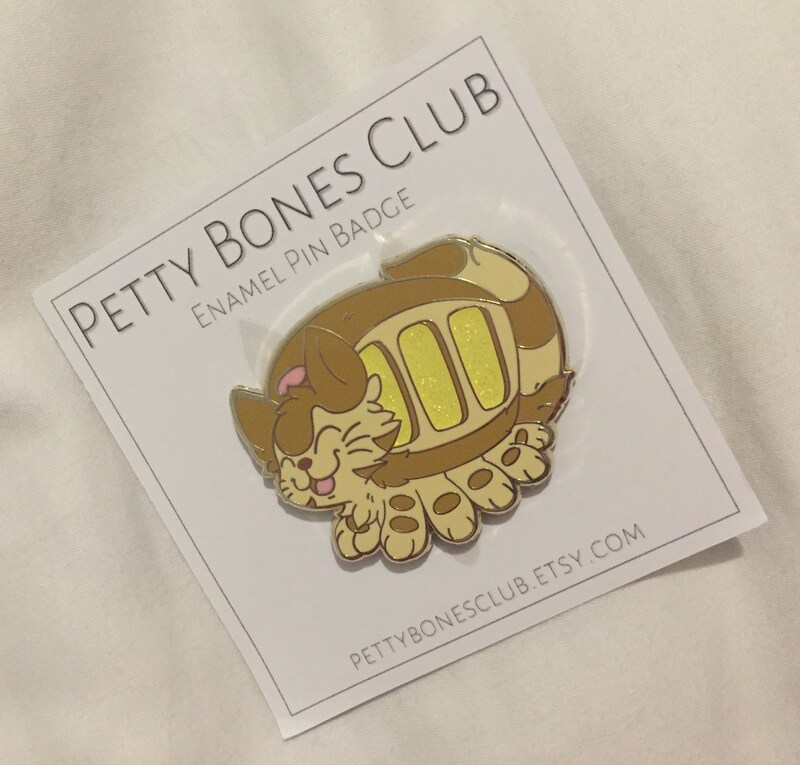 What do you guys think of the Petty Bones Club? Which pin(s) do you like? Make sure to let me know in the comments down below, as well as over on the Petty Bones Club Instagram page! Until next time though guys, take care and I hope you have a lovely weekend.